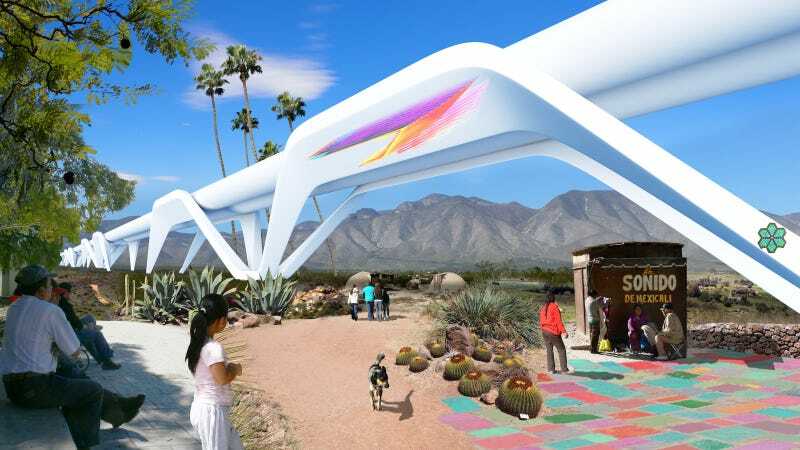 Far from the wall Trump envisions, the MADE collective wants to build a high-speed, electric hyperloop connecting different parts of Otra Nation. According to the group’s proposal, the new co-nation would be six miles wide and span the 1,200 miles from San Diego/Tijuana to the Gulf Coast. The land would be “drill free,” and used for a “regenerative agricultural system that will become a bread basket for the two countries.” To top it off, the the whole thing would be powered completely by solar and other renewable energy sources, creating thousands of jobs and billions of dollars in trade. American environmental laws are some of the oldest and strongest in the world, and they should apply to the borderlands just as they do everywhere else.